Belize is a small, diverse, multi-cultural nation in Central America. It is beautiful and wild but economically depressed. The Mayans originally settled this beautiful land around 1500 B.C. Numerous interesting and beautiful Mayan ruins still exist in Belize. This area became a colony of Great Britain known as British Honduras in the mid-1800s. The current nation was established in 1973, and the name was changed to Belize in 1981 when full independence was achieved. English is the official language of Belize, but most Belizeans speak several languages. 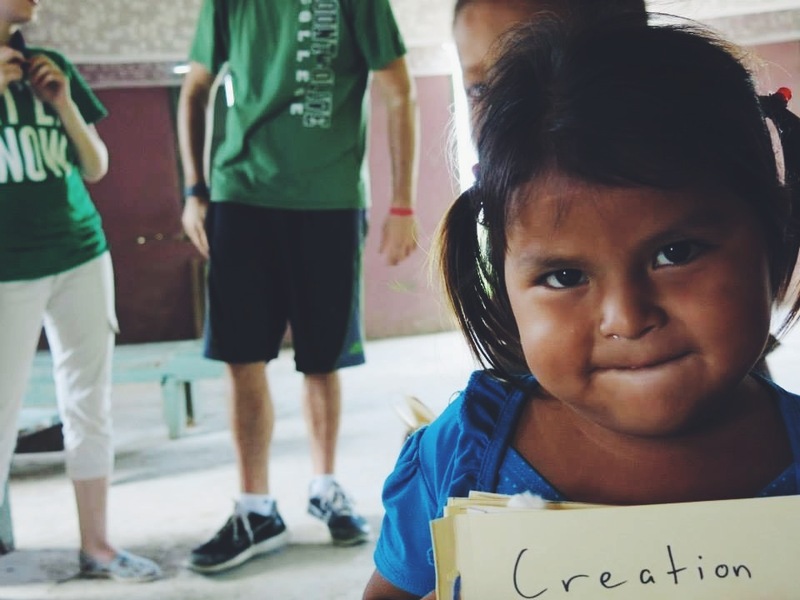 As a congregation, we started our work in Belize in 2012, with our first team trip in 2013. Over time, our mission there as grown significantly. Our work in the small village of Jalacte in the Mayan mountains of southern Belize. Our work there continues in that village church-The Bridge at Jalacte-and surrounding area. 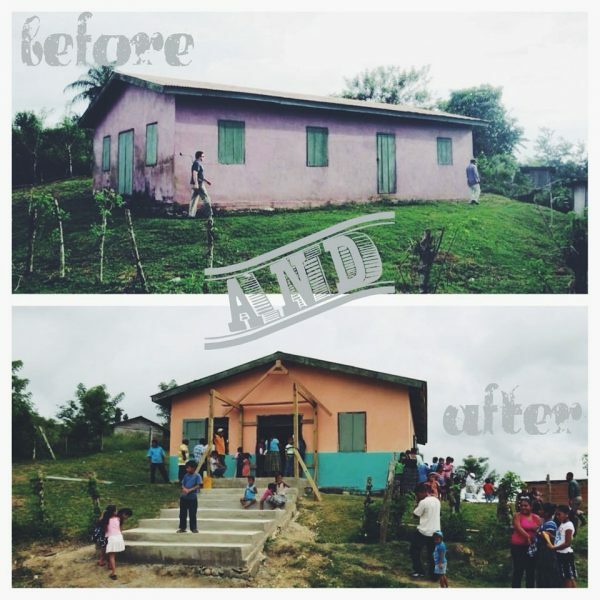 Our teams have up-fitted this church building and held VBS regularly each summer since 2013. We also have an ongoing project in northern Belize involving development of a 25-acre site called the “campground.” This beautiful piece of land is being developed for the adults and youth of all IPHC churches throughout Belize. To date, your teams have cleared the land, put in the first road across the property, erected a wood working shop (originally envisioned by Ms. Carol Nagy and being carried forward by Kevin Lundquist) and installed bathrooms. Another team from South Carolina is erecting an outdoor church on the property. Further development plans for this property include construction of dorm buildings, development of a soccer field and planting of a teak wood forest. 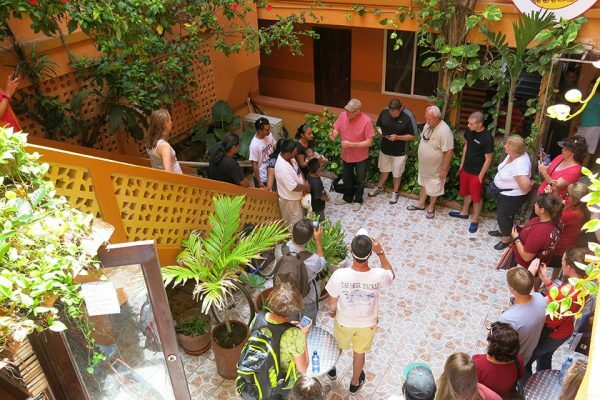 Future plans for our mission in Belize will prayerfully include church planting and small business development. 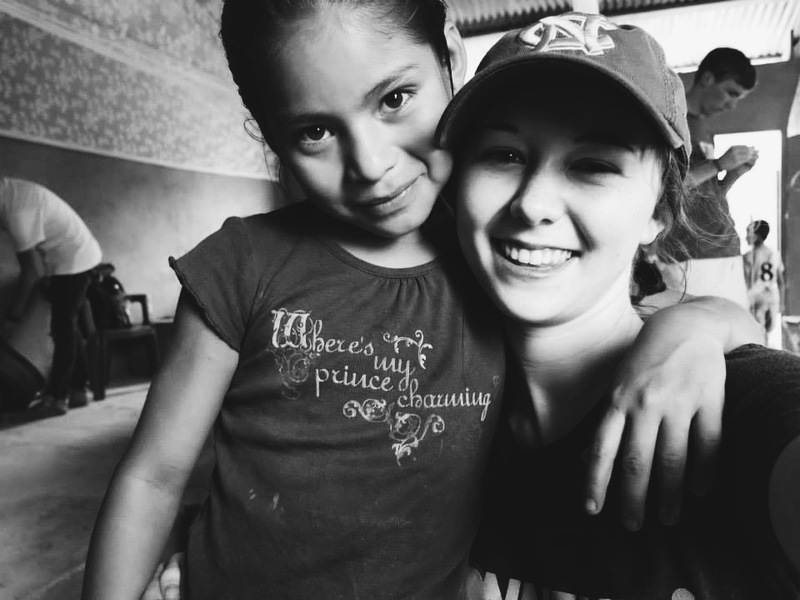 Our primary mission in Belize is to witness for Christ and promote discipleship. We currently partner with IPHC missionaries Gene and Liz Hancock.